I was pleased to hear about the various pieces of work to be included in the study initiated by the Ministry of Business, Innovation and Employment on the likely impacts of petroleum exploration and production on the East Coast. Ramping up fossil fuel production in New Zealand is the number one priority in the Energy Strategy of the current Government. We should not be surprised therefore that the Terms of Reference for the East Coast study will deliver results focused on the potential economic benefits for the country and the region. It is a shame they are not going to have the analysis peer-reviewed or use global scientific experts to assess the environmental risks. Ministry officials have told me the assessments of the likelihood and impact of potential environmental risks associated each scenario (high, medium, low production levels) would be included but only at a very high level. Localised environmental risks such as hydrocarbon and toxic chemical leaks into the air, water and soil are of concern to many landowners and residents. There are also the global impacts of continuing to make cheap fossil fuels available while we know they are contributing to catastrophic climate change – no study is able to justify what has become an indefensible situation we are all responsible for. While the oil industry argues the foreign exchange earnings from their products help pay for our schools and hospitals, they also need to acknowledge the intergenerational injustice the industry is causing. The Government has no transition plan to renewable energy and no strategy to reign in greenhouse gas emissions to 1990 levels by 2020. Carbon emissions of each production scenario are not included in the MBIE study. All of the analysis on the national and local economic impacts of petroleum production has been outsourced to NZIER, the organisation that recently suggested climate change should be considered New Zealand’s “least important environmental issue”. Parliamentary Commissioner for the Environment described the analysis in a 2009 report by NZIER as “muddled and superficial”, “too superficial to lead to well-reasoned priorities” and “fundamentally flawed”. 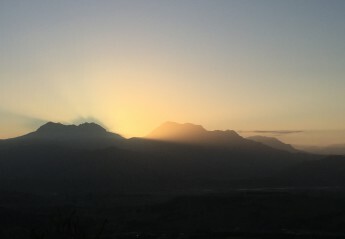 BERL last month published an economic study for Southland that demonstrated the benefits of alternative industries for the region would outweigh the jobs and income from fossil fuel extraction. That is the kind of study we should have to sit alongside the MBIE project. MBIE staff assure me that labour estimates in the report should be able to quantify the types of jobs the industry would require under each scenario and the likelihood of local people being employed in those roles. The economic analysis should also include assessments of the likely impacts on existing businesses from land use changes, pollution, regional brand impacts, though MBIE say this is only going to be at a very high level. 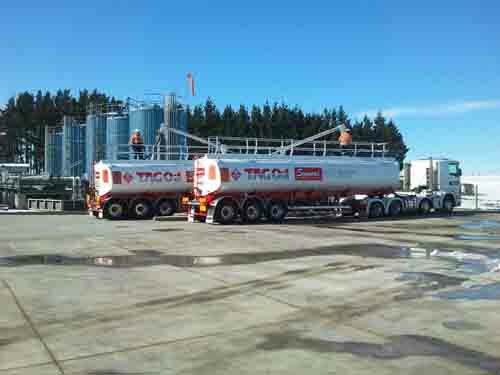 Federated Farmers and Hort NZ seem relaxed about the potential impact of thousands of oil and gas wells, tens of thousands more truck movements each year and the storage and disposal of toxic waste. Farmers and growers I have spoken to sit across the continuum, some are strongly opposed to the oil industry establishing itself here, others are quite open to the idea. The capacity and expertise required by consenting authorities on exploration and production issues are outside the scope of the MBIE study but of real concern to many locals. Councils and central government should be able to work toward agreement on what resourcing is appropriate for government to provide given the royalties flow back to central government but local authorities have to do all the regulation and manage community expectations and concerns. The MBIE study should be interesting reading alongside the PCE report on fracking due in the same month and the research Professor Caroline Saunders has been working on for Gisborne District Council that looks at the positive and negative impacts on provincial communities when an oil boom hits town. Pingback: One More Piece Of The Jigsaw.